Well, we can count on Kimberly to have the perfect recipe to sweeten a rainy Sunday afternoon! 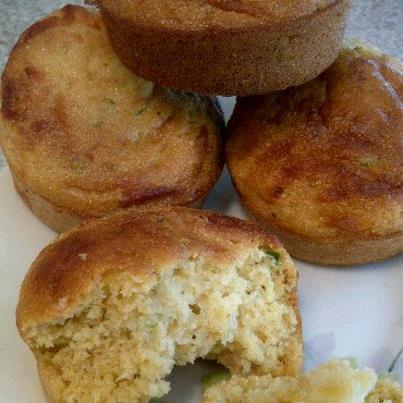 These delicious Sweet Jalapeno Mozzarella Cornbread muffins will arouse your senses and warm your soul. Find the complete recipe and more of Kimberly’s delicious creations HERE!